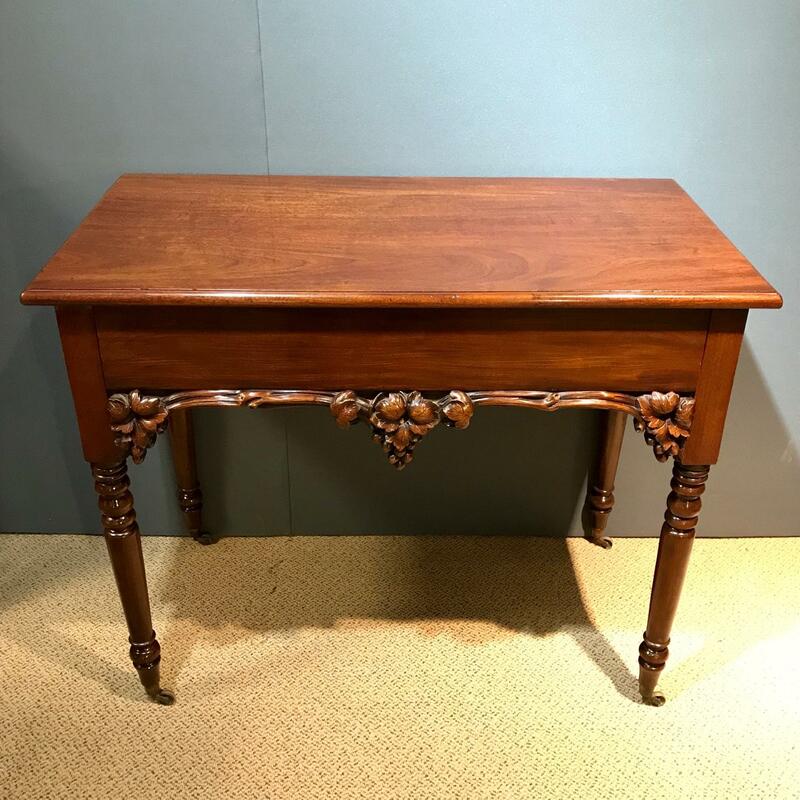 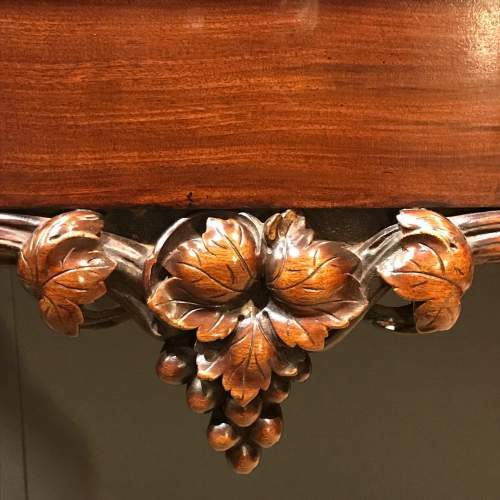 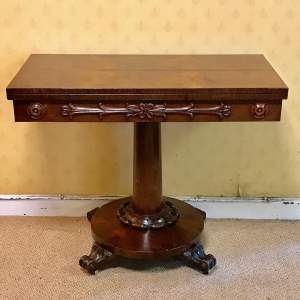 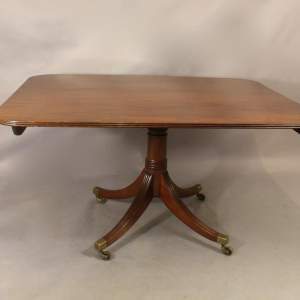 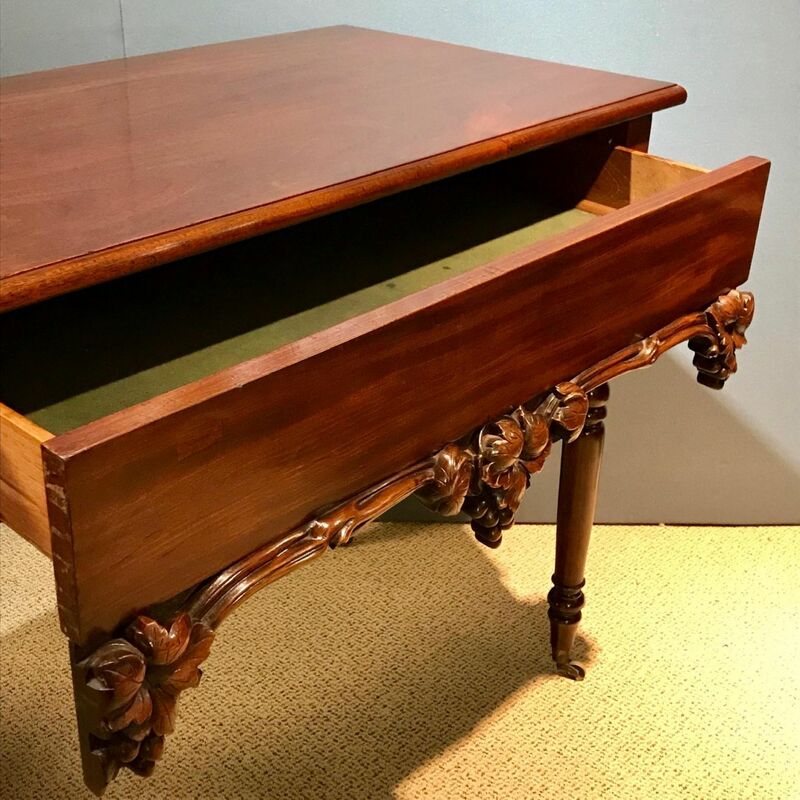 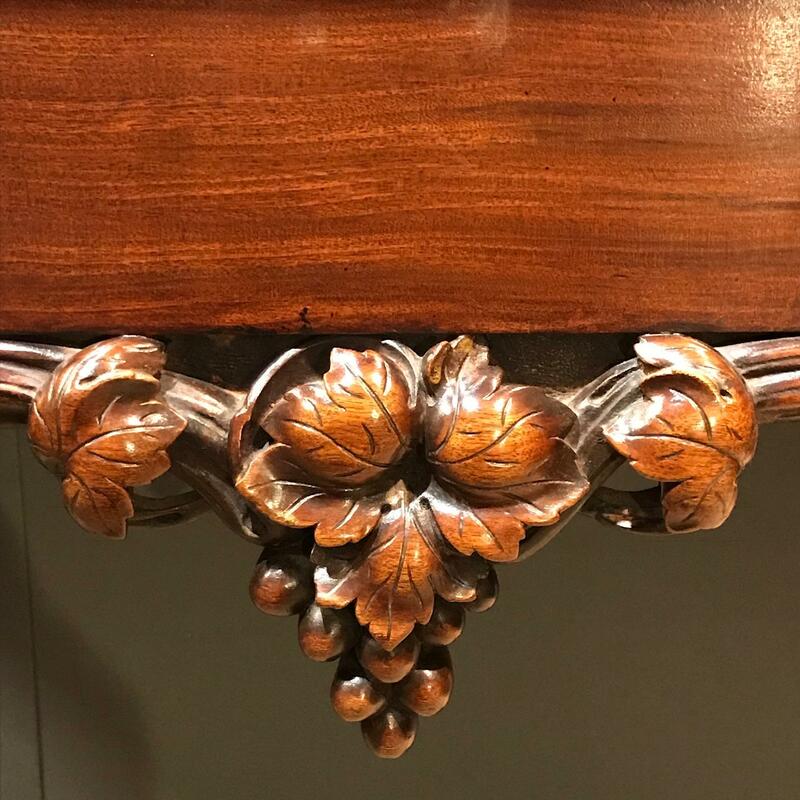 A good quality Victorian mahogany serving table with drawer. 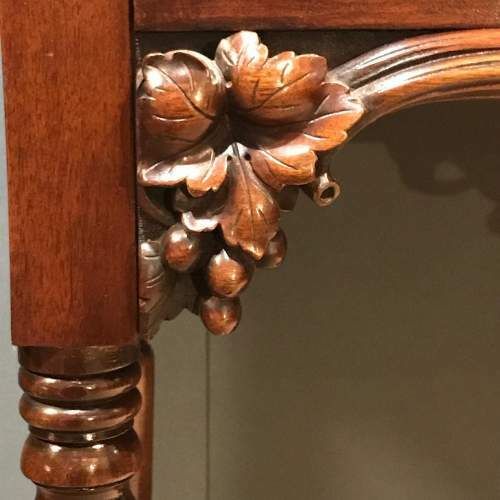 Well carved vine decoration. 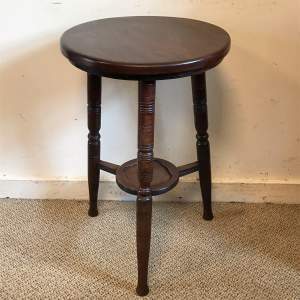 Brass castors.